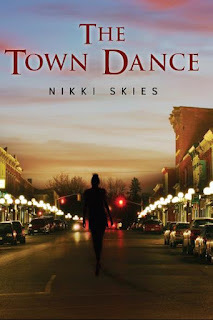 Nikki Skies is an accomplished poet, author, and playwright living in Atlanta, GA. Skies is the author of the short story book, “Mississippi Window Cracks” and the published collection of poetry and prose, “Pocket Honey, Wind & Hips”. 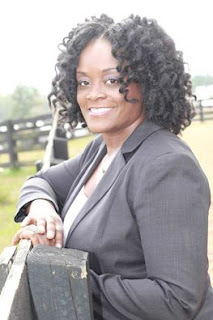 A firm believer in the power of education, Skies studied for her BA and MFA in Theatre and Screenplay Writing and uses her art as a teaching tool to encourage an interest in literacy. 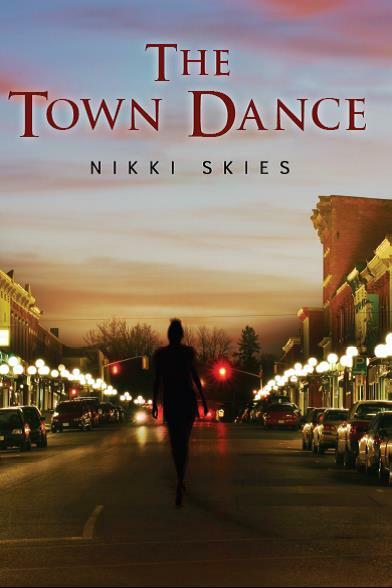 “The Town Dance” is the dramatic debut novel from Skies. Lorna Simon has plans to diminish her resume of safe journalism and be known for reporting trendsetting stories. Certain that she can persevere her impressive family lineage within her carefree lifestyle as a social butterfly, this notion is put under fire after a night of partying thrusts Lorna into being a newsmaker instead of a news writer. Lorna alleges she has become the victim of a sexual assault crime committed against her by a woman, Trista, who is a promising event planner and an associate of Lorna’s mother. Next Next post: Herstorys: Her history told through the eyes of her true self.